We aren’t the biggest, just the best at making dreams come true! Nestled in the beautiful mountains of eastern West Virginia sits a cedar log cabin surrounded by mountain laurel, cedar trees, and Mother Nature. Within this cabin is a loft that Cedar Loft Publishing calls home. This loft is where our home office is located. Our are team members are either volunteers or freelancers located in various parts of the United States and are in constant contact with the home office via technology. 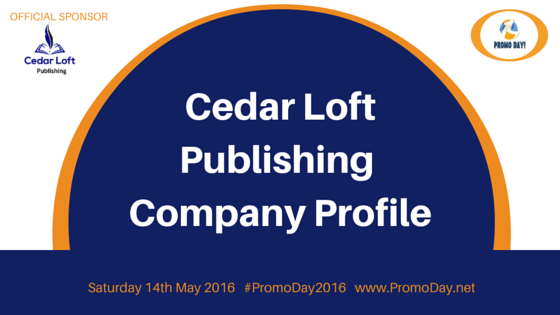 Cedar Loft Publishing, formerly Cedar Loft Productions, is a division of J & P Enterprises, LLC and has been in business since 2013, publishing books and making writer’s dreams come true. 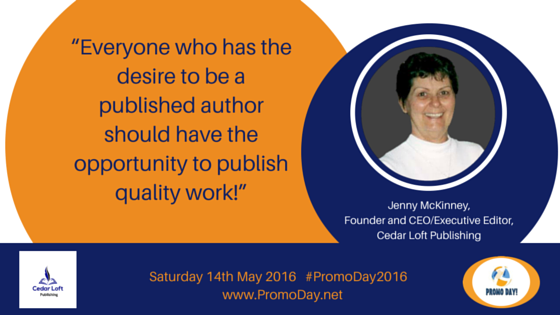 Cedar Loft Publishing is a traditional publishing company designed for its authors and we will make every effort to put the author’s interests first. When we partner with an author, that author can rest assured their manuscript will get the personalized attention it deserves and every effort will be made to assure a quality book results. We do just that! 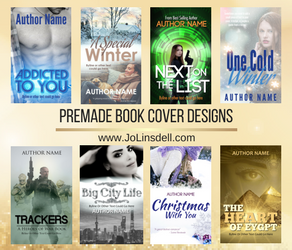 All our books are professionally edited and receive a professional cover design and formatting assuring our authors of a quality finished book they can be proud to sign. 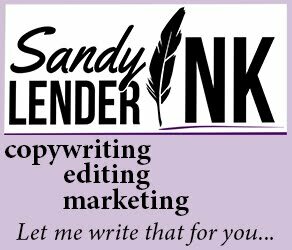 We also work one-on-one to help the author market their finished book. While we expect books to be professionally edited prior to submission, we will offer our authors a discount on our professional editing services. Submissions are always open and we welcome all genres. We recently started publishing children’s books under our brand, Lil Butterfly books. At this time, we only publish work written in English by authors located in the United States of America.